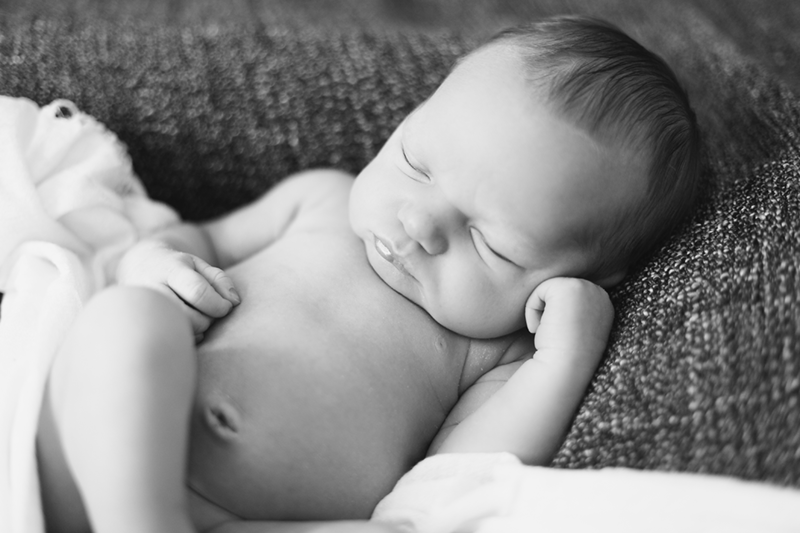 Miles is the little brother of sweet little Mason (who is now two)–you’ve probably seen photos of him in the past. 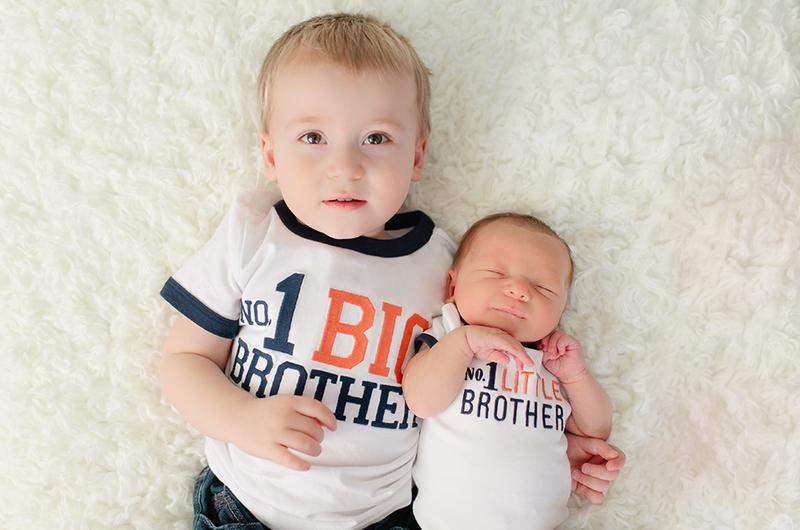 I went to school with the mother of these two beautiful children and I am so happy to be able to watch her family grow! 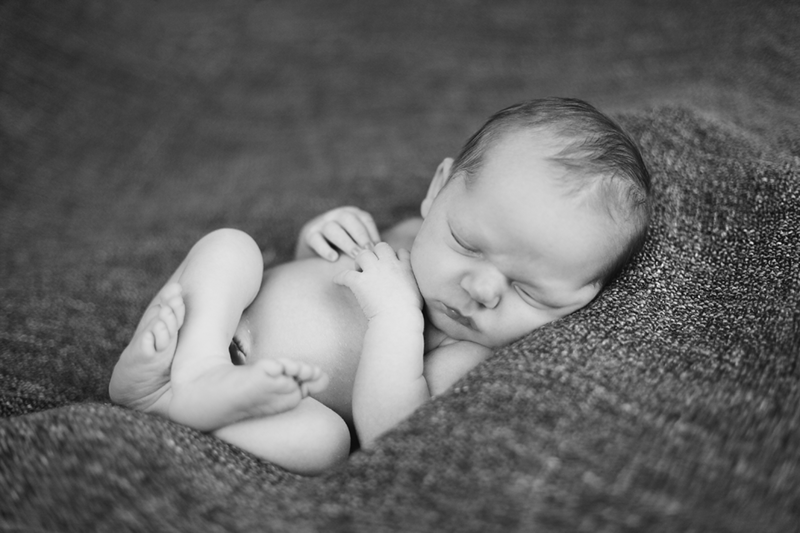 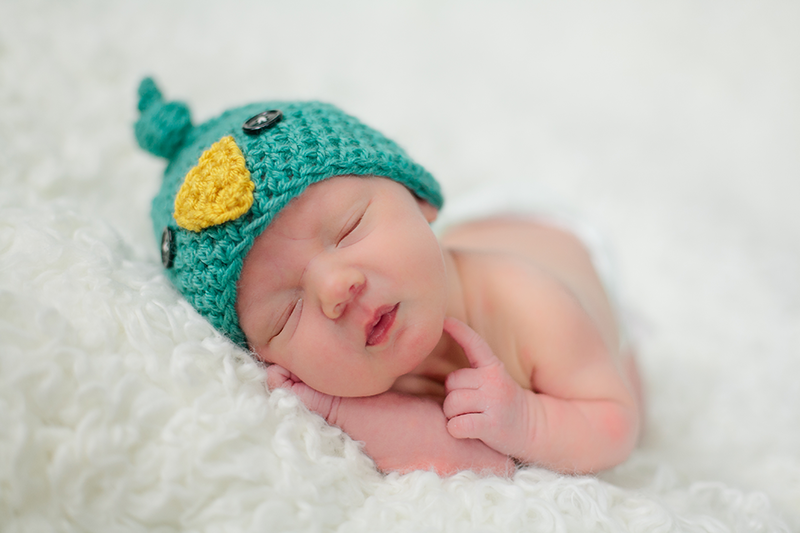 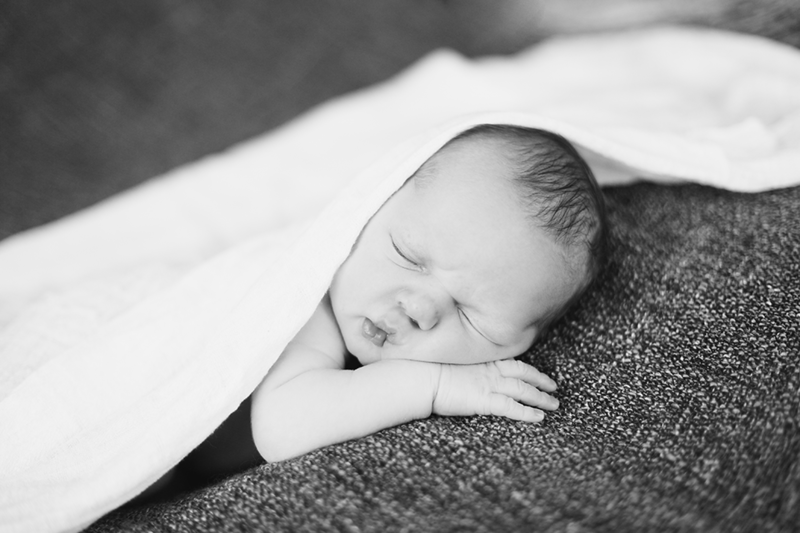 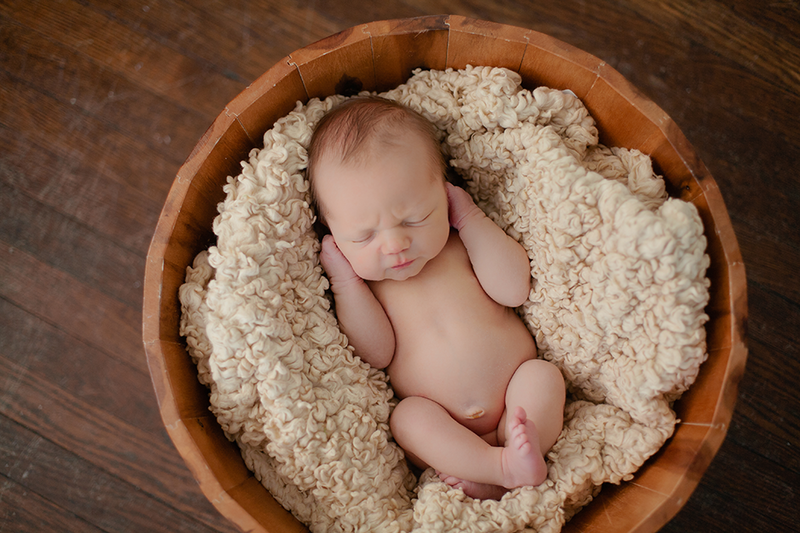 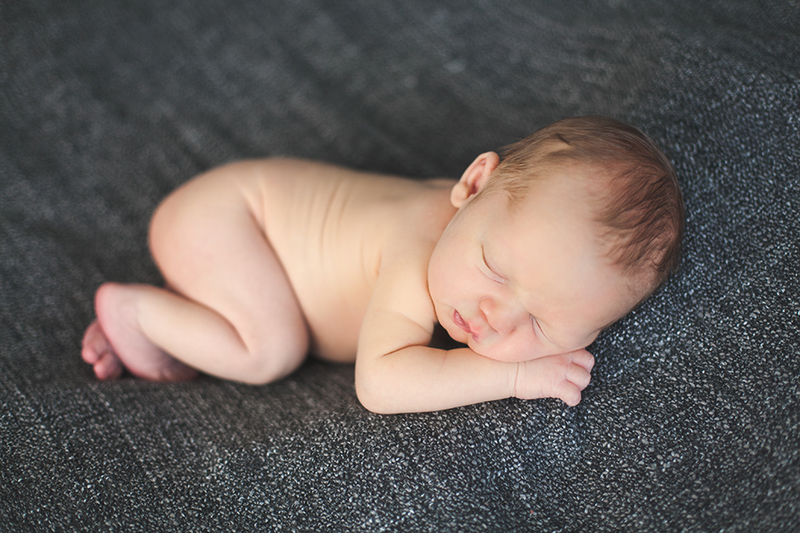 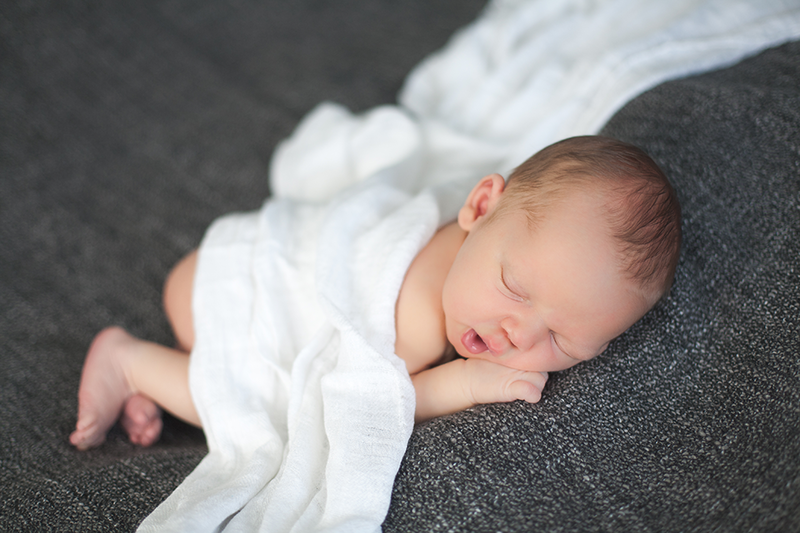 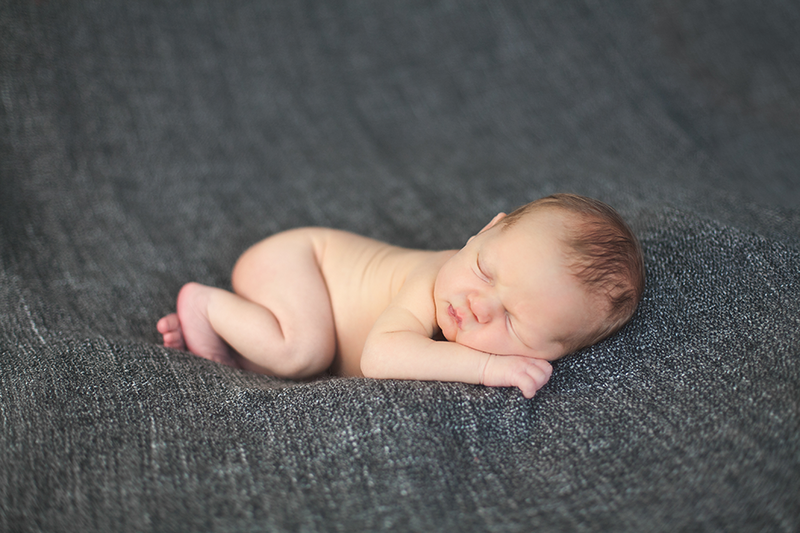 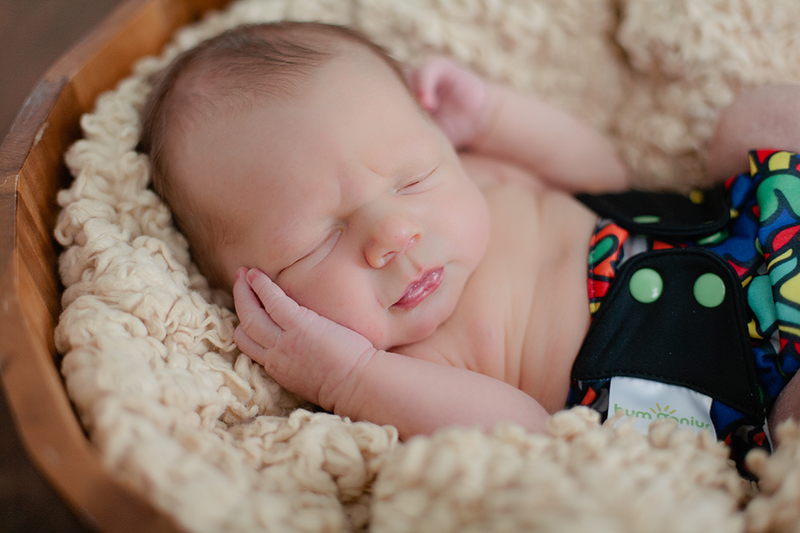 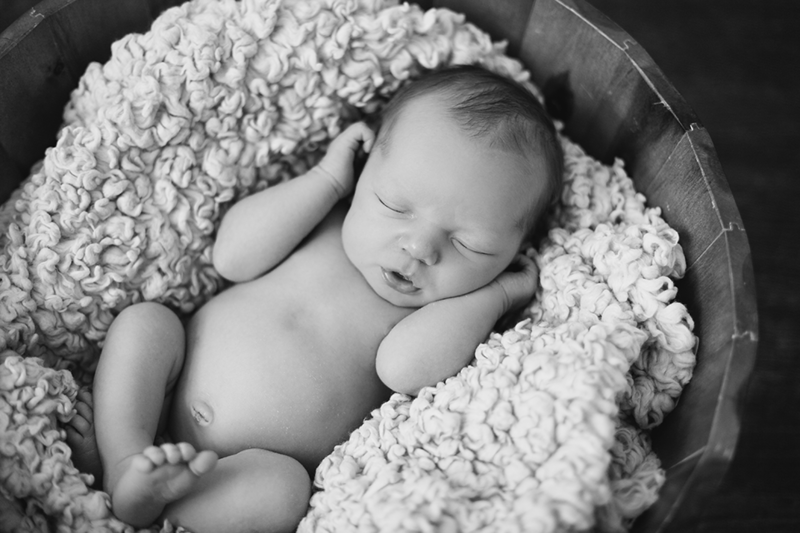 Miles took a little coaxing to get all cozy and snuggly for his session, but we got some beautiful shots out of that patience.